The “dark night of the soul” is a term that goes back a long time. Yes, I have also experienced it. It is a term used to describe what one could call a collapse of a perceived meaning in life…an eruption into your life of a deep sense of meaninglessness. The inner state in some cases is very close to what is conventionally called depression. Nothing makes sense anymore, there’s no purpose to anything. 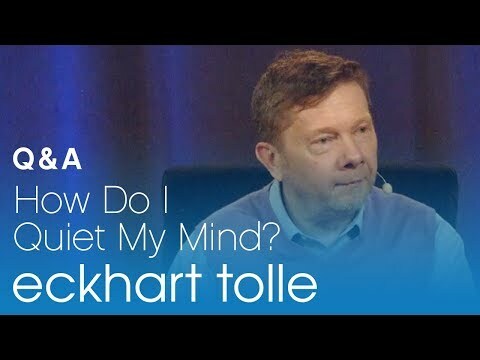 Eckhart Tolle > What About When Life Is Going Well? If adversity can help us become more conscious, what about when the life situation is going well? Question: How do I maintain a sense of presence when I’m in the company of another person? How do I bring presence into conversation? When you are alert and contemplate a flower, crystal, or bird without naming it mentally, it becomes a window for you into the formless. Often people ask questions about manifesting and the power of intention, and how that relates to the power of Now. One person asked me about the difference between the continuous wanting that I write about in A New Earth and intention - the intention to create something. What is the importance of manifesting things in your life, or creating, or is that counter-productive? 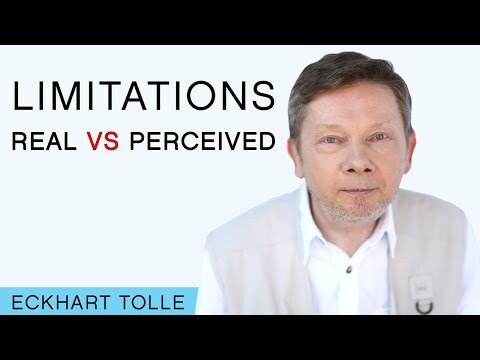 What is our Relationship with our Personality after Awakening?